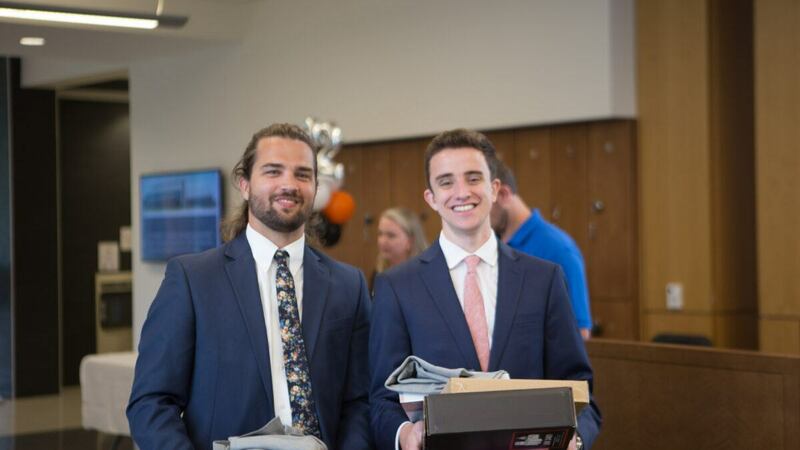 Campbell University School of Osteopathic Medicine welcomed 164 new medical students with the close of its first-year orientation activities on July 27. The students represent 90 different undergraduate institutions and over 20 majors. 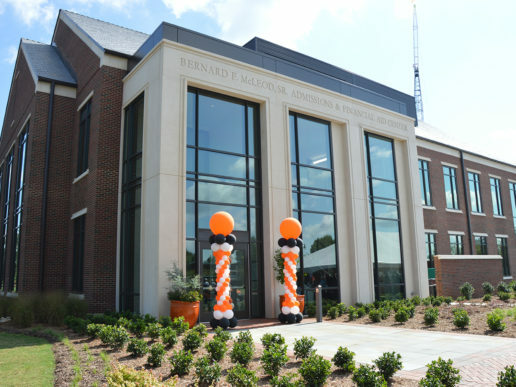 “We are delighted to have seated such a robust and highly-credentialed class,” said Campbell Medicine Dean John M. Kauffman, Jr. 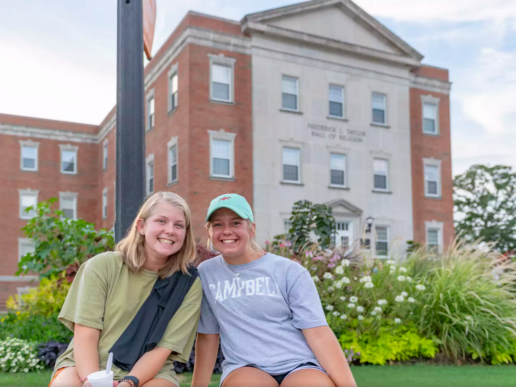 The new class of 2022 began the academic year with the second-year students on July 30 while third and fourth-year medical students began their second week of rotations at Campbell Medicine’s regional campuses throughout North Carolina. 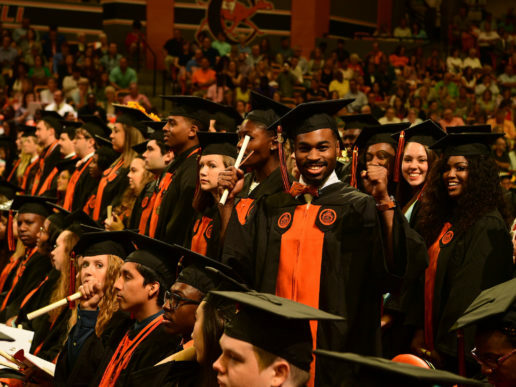 The new first-year class represents the sixth class of medical students at Campbell. In addition to departmental information sessions with faculty and staff, new students participated in the three-part Roadmap to Success orientation program, enjoyed a family style BBQ dinner and participated in a community service project where over 20,000 meals were prepared to distribute to rural communities. A week later, first and second-year medical students, as well as faculty and staff, gathered in Convocation Friday afternoon to formally welcome the beginning of the new academic year and remember Rachel Silver, who was a class of 2021 student. 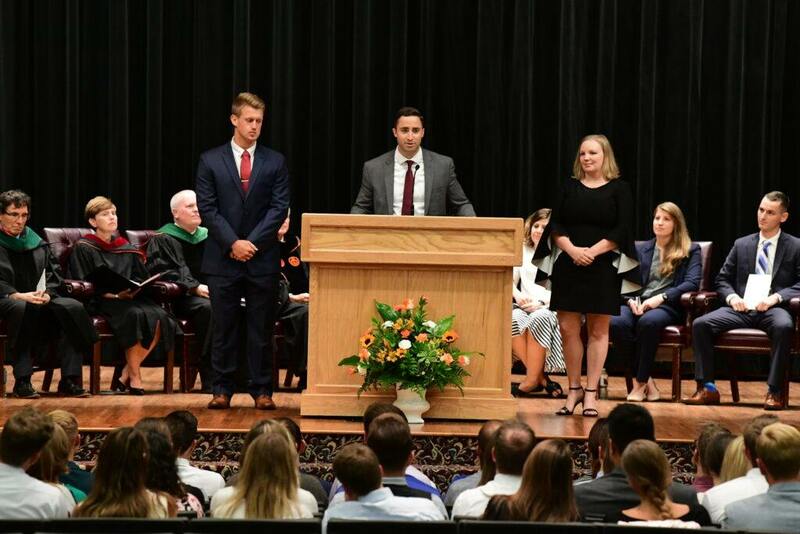 Second-year medical students, Trey Edwards, Zach Edwards and Fran Dowling provide remarks on behalf of the class of 2021. Dara Fazelnia, president of the class of 2021, shared personal experiences and offered encouraging words to the eager new medical students. Digital images available on Facebook.